If you’ve never called a locksmith before, you may not know what to expect. In this guide, we’re going to talk about the process of calling a locksmith, what to do after they come, and even give you a quick run down of pricing. Never had to call a locksmith? Consider yourself lucky. Each year, thousands of people find themselves stranded and in need of a locksmith’s assistance. If this is your first time acquiring the help of your local locksmith, knowing what to expect when you make the call can make the process faster and smoother for both you and the locksmith. Here’s a quick guide on what you should expect when you need to call a locksmith. Before you make the call, you’ll want to find a reputable locksmith that works in your area. The last thing you need is to get ripped off, so checking out technicians in your area can save you time and frustration. Once you’ve found a great locksmith, it’s time to assess the situation. Where are you? Be sure to be as specific as possible. 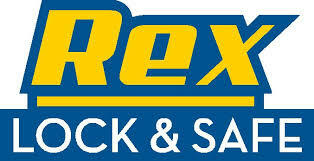 What type of lock assistance do you need (home, auto, safe, etc.)? Do you or a trusted source have a spare key in an accessible location? If not, it’s a good idea to have one made in the immediate future. The more details you can gather and report to the technician you call, the more efficiently they can do their job. Now it’s time to actually call your local locksmith pros. Once you’re connected to the office, relay all relevant information to your technician. Remember, the more specific you are, the easier it’ll be to help you. Different locks require different tools, so accurate information gets you better service faster. Once you’ve conveyed the information, your technician will either immediately send someone on their way or find an available technician. In the case of the latter, expect a follow-up call a few minutes later. In either instance, you’ll get an estimation on how long it’ll take for a locksmith to reach you. Once you hang up with the shop, you’re left with the hard part: waiting. 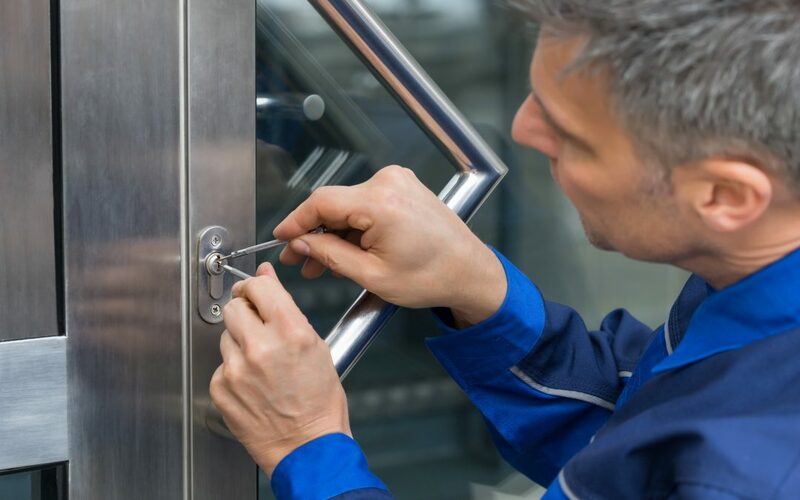 Your locksmith will do their best to reach your destination in the amount of time mentioned on the phone, but please understand that their arrival may be delayed due to prior customers, traffic, or other factors. Please be patient with your technician, as they’ll get to you as soon as they can. Once your locksmith arrives, all you have to do is sit back, let them do their job, and enjoy your newly opened door! No one starts their day expecting to call a locksmith. Having to call can feel like a chore when you’re already stressed out, so remember what you’ve learned in this guide. If you’re looking for the best Bay Area locksmith pros, contact us today. We offer 24-hour emergency mobile service, so we’re here to help no matter what time an emergency comes up.